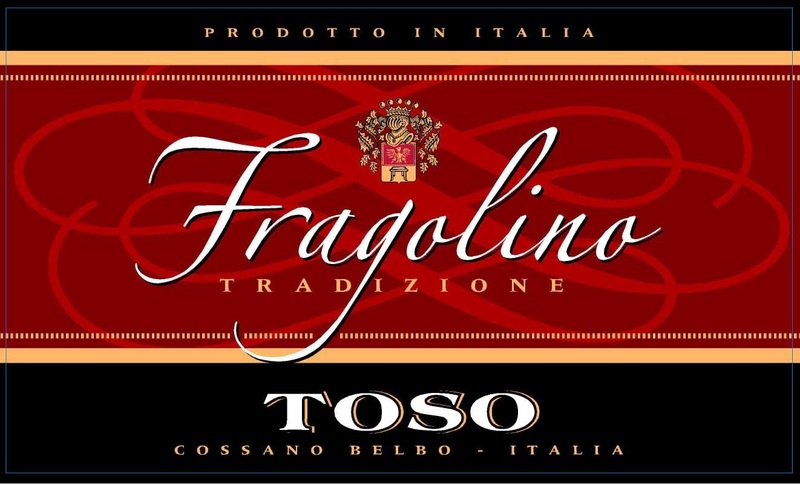 Toso Fragolino Rosso Spago is an aromatized drink made of wine and strawberry with fine and fruity flavors. Serve cool at 8 C. Excellent as an aperitif, with desserts as well as for cocktails or simply on its own. I first had this wine in March 2013 it was a welcome wine at a wedding on the island of Malta I was very impressed. I am so happy I found a retailer here in the States that sells it. Toso Marsala Fine is a noble wine made according to the ancient craft with high quality grapes coming from the western vine producing area of Sicily. Amber colored wine with rich and harmonious flavors. Grape Variety: Grillo, Inzolia, Catarratto Serve at room temperature. Suitable for any occasion, can be enjoyed anytime during the day with dried pastries or on its own.